Kenro Metal Services has many years of experience in metal work, offering a wide range of services, including metal cutting, metal stamping and pipe bending. The team’s extensive experience, attention to detail and dedication to customer satisfaction has helped the company rise to the top of the industry, making them a preferred partner for a large number of firms. The quality of metal components is a determining factor of the quality of the final product. Components that have been poorly cut or fabricated can cause disasters when they are used as part of other products, which can affect the reputation of a company and lead to significant losses. This is why many companies have come to the conclusion that it is worth paying a bit extra to get top quality metal cutting services. Kenro, however, offers top of the line metal cutting services at cost-effective prices, helping their customers increase profitability. The team’s extensive experience in metal work and the company’s wide range of high-quality equipment ensure their customers receive top quality components that are consistently accurate. Consistency is essential, as a tenth of a millimetre can mean the difference between success and failure. The company offers metal laser cutting, which offers high levels of accuracy and speed. Thus, Kenro Metal is able to deliver high volumes of components quickly. 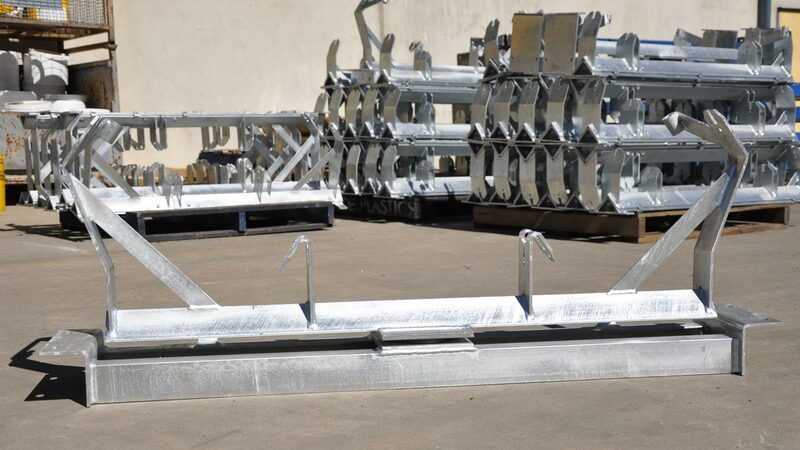 This efficiency enables them to provide excellent prices, making them one of Australia’s leading metal fabricators. From square cutting and sawing, to angles and mitre cutting, Kenro offers a wide range of metal cutting service for almost every section imaginable. Any company looking to cut costs without sacrificing quality should consider using Kenro’s metal fabrication services, whether they require components to be cut, bent or shaped in any other way.